Miss Maple's Seeds Book Party for Miss Maple’s Seeds! 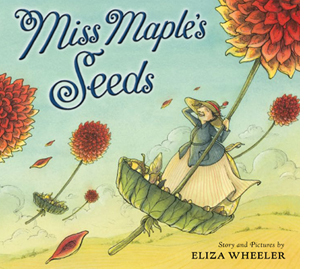 I’m having a book launch party for Miss Maple’s Seeds! Everyone is welcome, and I’d love to see you there! AVAILABLE EVERYWHERE! Check your local bookstore or online. 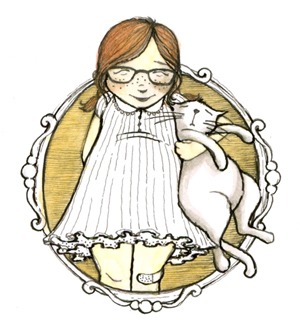 My friend and I just fell in love with your book Miss Maple’s Seeds! We have worked with preschool children for many years and your book spoke to us! We noticed that you were just in the LA area and we missed an opportunity to meet you. Are you visiting this area any time soon?